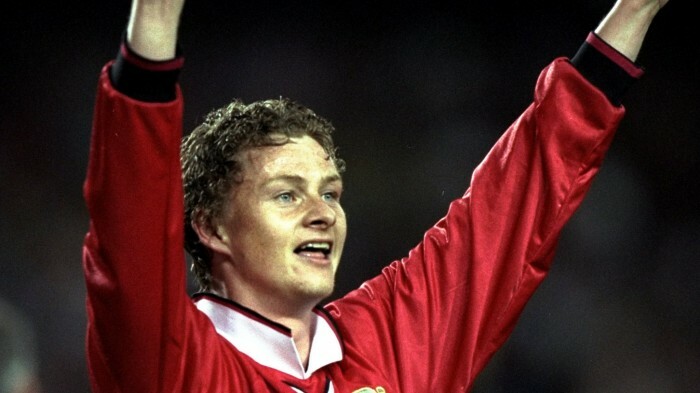 As Manchester United travel to Barcelona in the Champions League, manager Ole Gunnar Solskjaer recalls the Treble-winning night at the Nou Camp in 1999. © 2014-2019 Fango.com. ALL RIGHTS RESERVED.